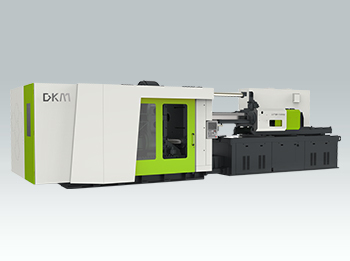 From 50 to 4,000 ton clamp capacities, Dakumar offers you a wider range of plastic injection moulding machines with quality, stable, and efficient production. 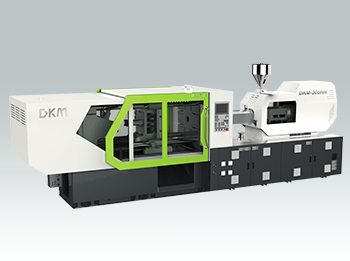 Choose from high speed, two platen, extra large, popular model and PET,PVC machines with a full range of plastics processing technologies. 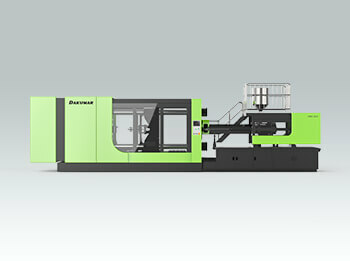 The powerful injection moulding machine is for faster and more precision. 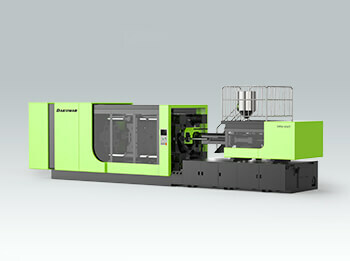 Ths injection moulding machine is more flexible for large parts. 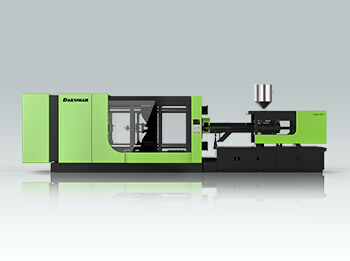 This machine with low investment is fancy for quick starting plastic business. 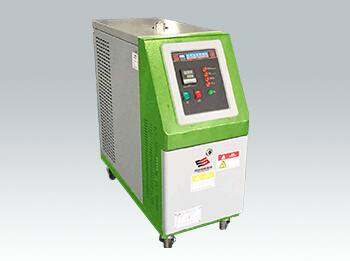 This machine is ecialized in quality PET parts molding. 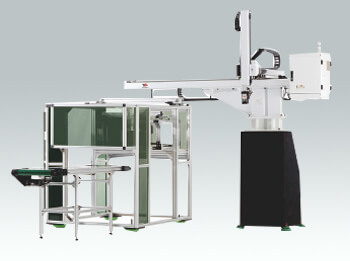 This machine is developed to apply on molding perfect PVC items. 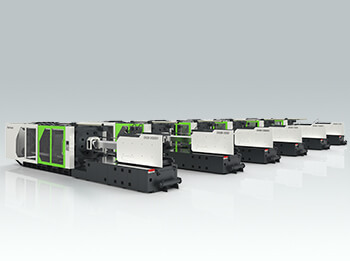 Automation system makes your production line efficient. 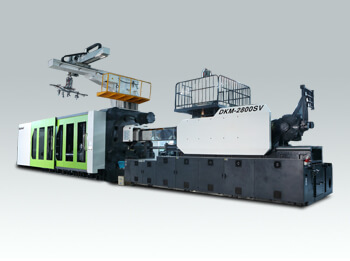 The auxiliary equipment necessary and improved for plastic molding process. 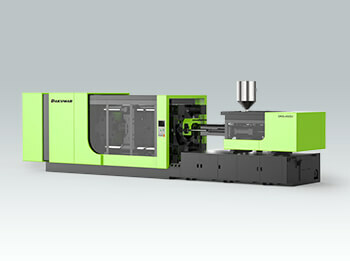 Fast delivery hot sale injection machines offered to support for starting your new production immediately.